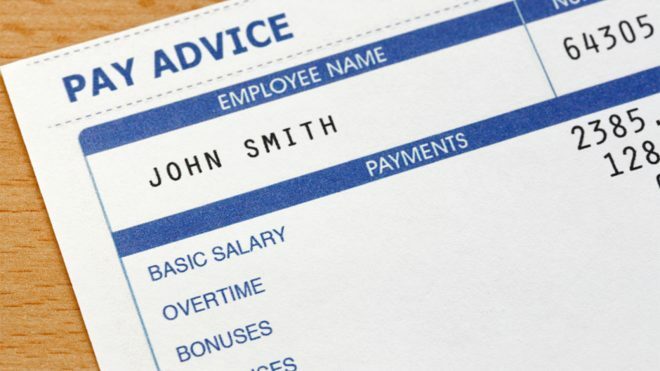 In late March 2019, the U.S. Department of Labor went on a rulemaking frenzy, proposing two significant employer-friendly changes to the nation’s labor laws – one revising the definition of “regular rate of pay” and one that provides employers and joint employers more clarity in understanding their legal obligations under the Fair Labor Standards Act. 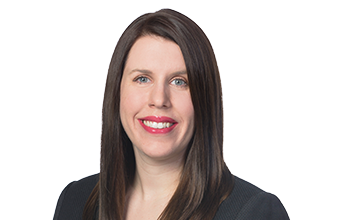 In a business Q&A with The Oklahoman, labor and employment attorney Kristin Simpsen reviewed the two proposed changes and how they are likely to impact employers. She explained that revising the regular rate of pay definition is significant because that rate serves as the basis on which employers must calculate overtime. The proposed new rule would allow employers to exclude a number of benefits – such as wellness programs, bonuses that are truly discretionary, benefit programs and tuition programs – from an employee’s regular rate of pay. “The existing rules are somewhat vague and have the effect of discouraging employers from offering more perks to their employees, as those perks may be required to be included in the employee’s regular rate of pay,” said Simpsen. She also reviewed the DOL’s new four-factor test for assisting employers in determining whether a joint employer relationship exists.